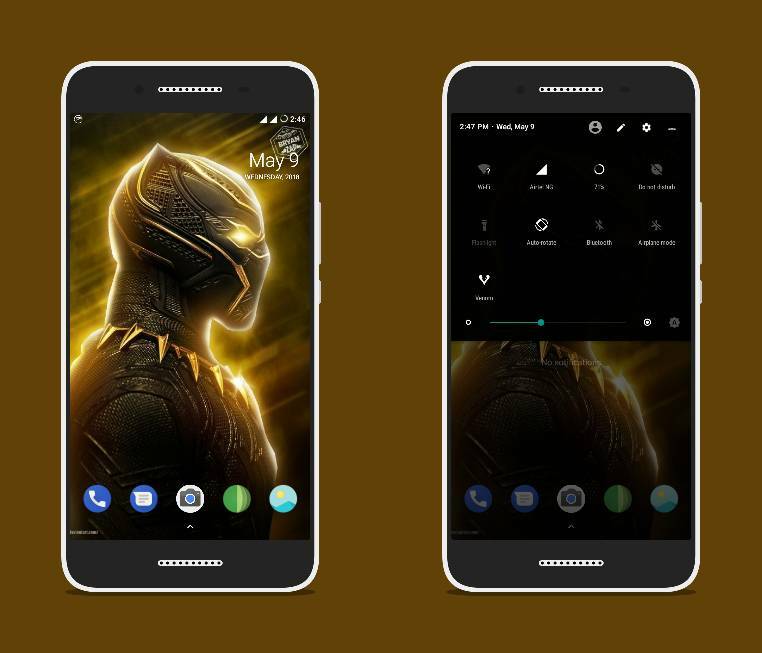 Viper OS Coral custom rom is a stable and battery friendly custom rom. The rom contains many features, high Performance and reliability. Install ViperOs on your Tecno-L6 and feel the Venom in your vein. ViperOS offers a colour engine which is amazing, it’s simple and robust theme engine. It contains various predefined colours like White, Dark, Orange, Blue, choose yourself your theme colour. 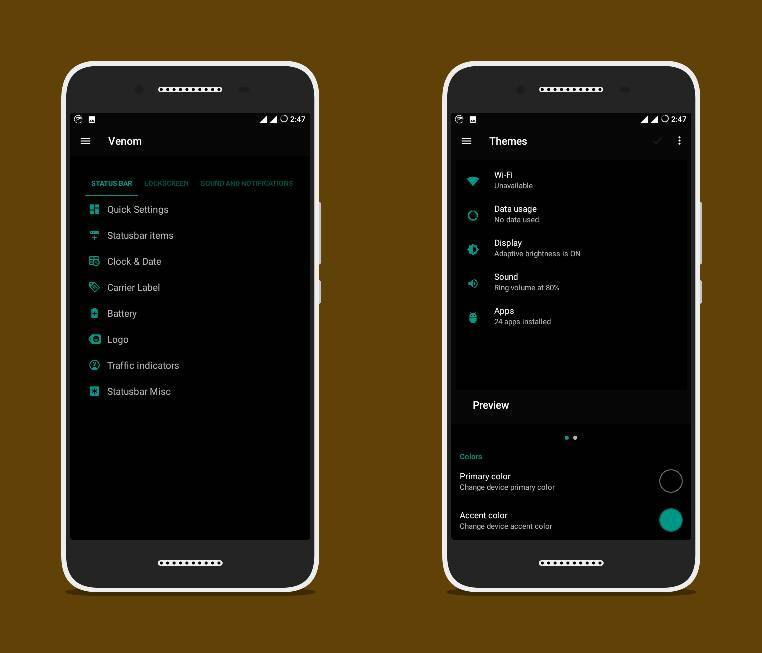 Substratum theme engine is fully supported in the rom. 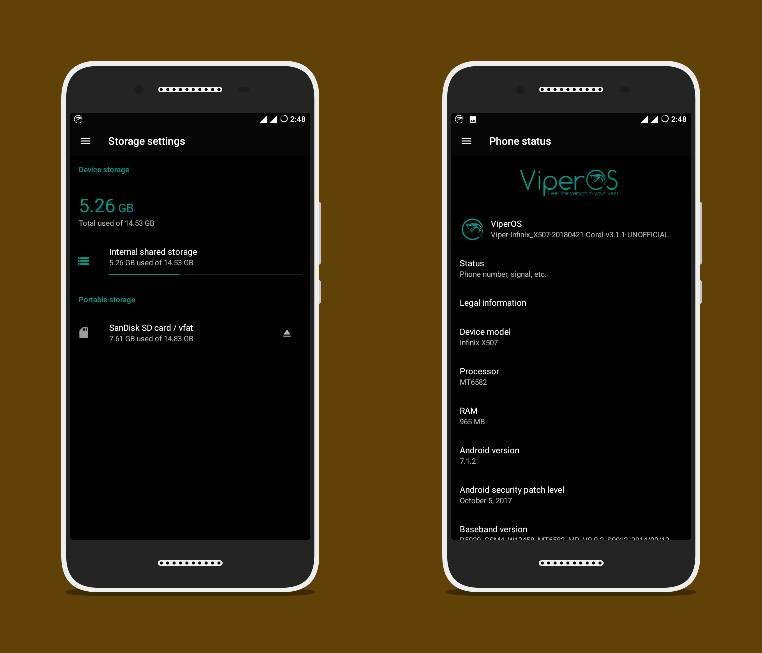 The Venom is a powerful and integrated Viper SystemUI engine that brings many customizations, from the lock screen to power menu.